Earlier this month, Sony stated that they will be updating their Xperia Z devices to Android 5.0 Lollipop, which suggested that handsets like the Xperia E3, Xperia M2, Xperia C3, Xperia T3, Xperia T2 Ultra, and Xperia E1 will remain on an older version of Android. 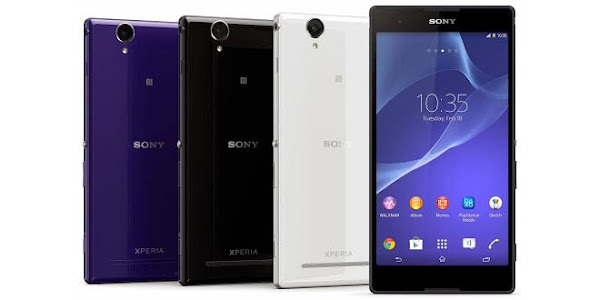 Fortunately the manufacturer has now confirmed that some of the non Xperia Z devices which will be updated to Lollipop. 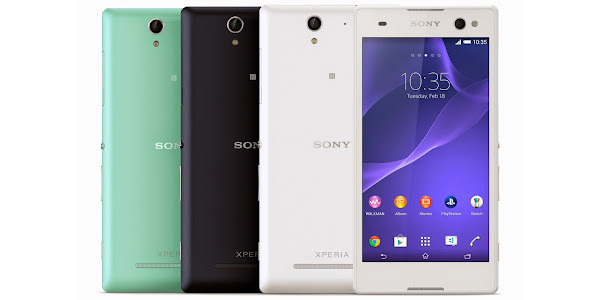 According to Sony, the Xperia C3 and the Xperia T2 Ultra are in line for an update to Android 5.0 Lollipop. The company has not given exact dates, but has confirmed the update availability for the two mid-range handsets which were released last year. Both handsets are powered by Snapdragon 400 processors and have 1GB of RAM, which may be an indication that handsets with similar hardware may also receive the Lollipop update. As you may know, Sony has already started pushing out the Android Lollipop update to devices like the Sony Xperia Z3, Xperia Z3 Compact, Xperia Z3 Tablet Compact and Xperia Z2. Meanwhile, the Sony Xperia Z2 Tablet is expected to start receiving the Lollipop update next week.